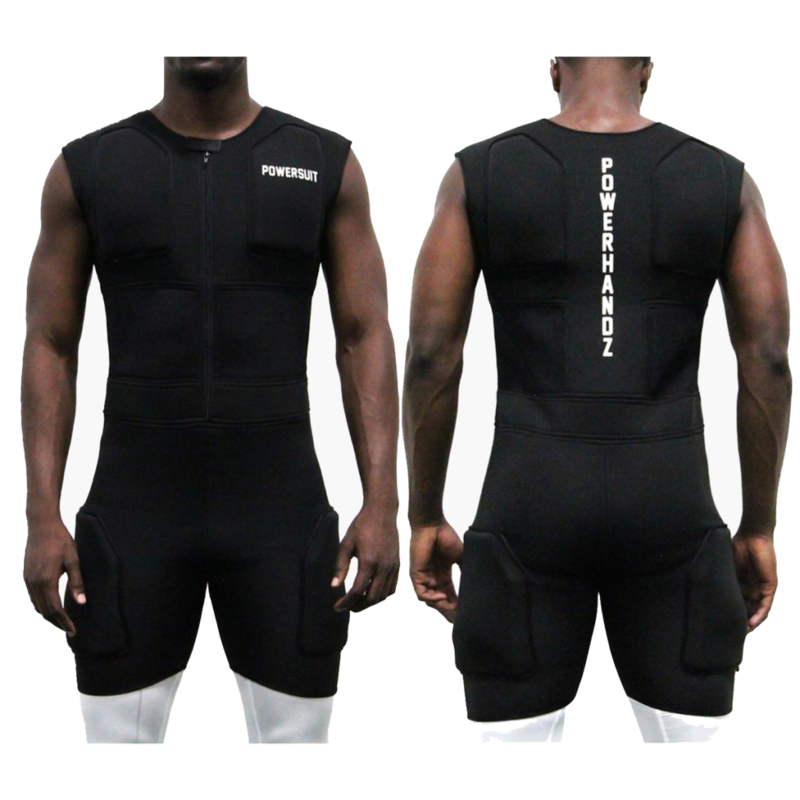 Just as athletes dream of making a game winning play, our founder dreamed of developing the next generation of training gear. 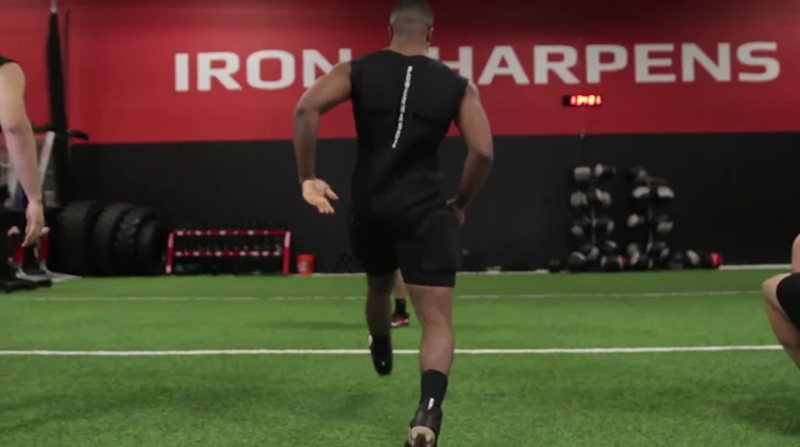 Years of research, prototyping and development went into our final product ­just like years of practice and drills go into making a top athlete. When you buy one of our suits, you’re getting the end result of thousands of hours of work and you’ll feel the difference the minute you put it on.